Listen here to Pastor Bridgett Clark’s message “Wide Open Spacious Souls”! Listen here to Pastor Bridgette Clark’s message “Indeed”! 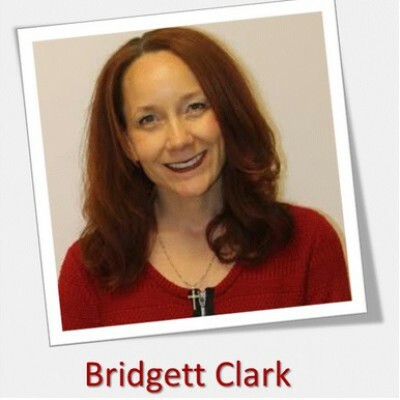 Listen here to Pastor Bridgett Clark’s message “Managing The Floods of Life”! !